AFIT School Fees – The amounts to be paid as school fees by the ND, Pre-HND, HND, BSc. 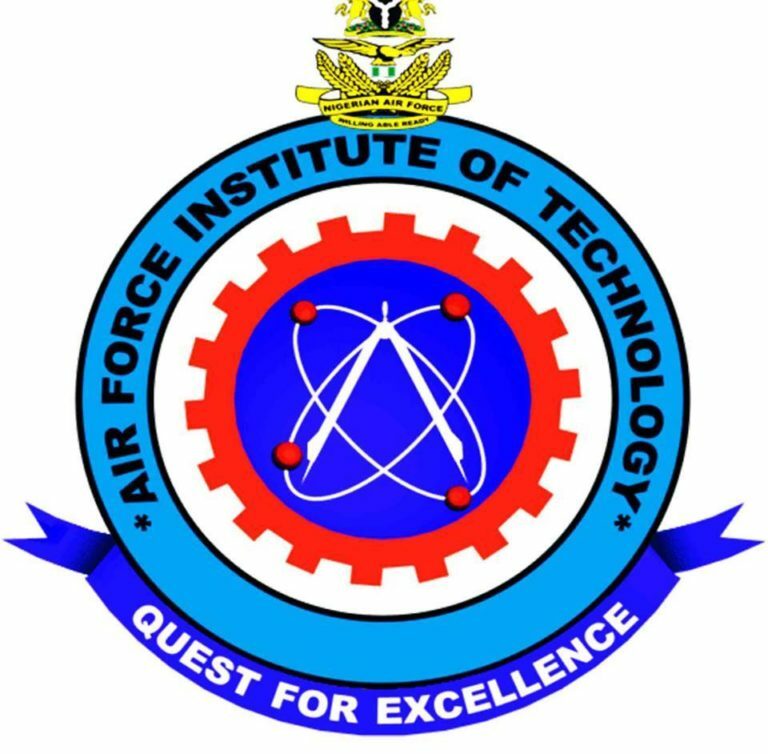 and Postgraduate fresh and returning students of the Air Force Institute of Technology (AFIT), Kaduna, for the 2018/2019 academic session have been released. The management of the Air Force Institute of Technology (AFIT), Kaduna has released the amount payable as school fees by ND, pre-HND, HND, Degree and Postgraduate programmes students for the 2018/2019 academic session. AFIT Schedule of Fees for ND, Pre-HND & HND Programmes. AFIT Schedule of Fees for First Degree Programmes. AFIT Schedule of Fees for Postgraduate Programmes.